It looks like HTC has another Android smartphone in the works, the HTC Zara, which is apparently headed to US mobile carrier Sprint, according to @evleaks. 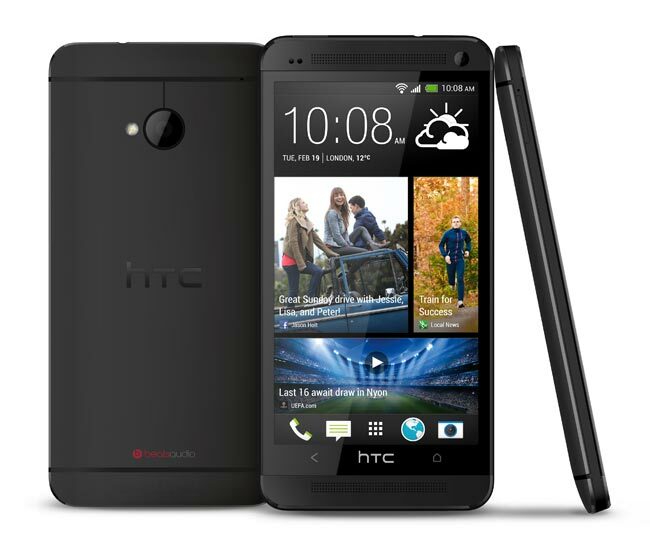 The HTC Zara is rumored to come with a 4.5 inch qHD display with a resolution of 540 x 960 pixels, the handset will apparently be powered by a dual core 1.4GHz Qualcomm 400 processor. Other rumored specifications on the HTC Zara include 1GB of RAM and 8GB of built in storage, the device will also come with front and rear facing cameras. The HTC Zara is rumored to feature a 1.6 megapixel camera on the front for video calls, and HTC’s Ultrapixel camera on the back, the device will apparently also feature Android 4.2.2 Jelly Bean and HTC Sense 5.0.